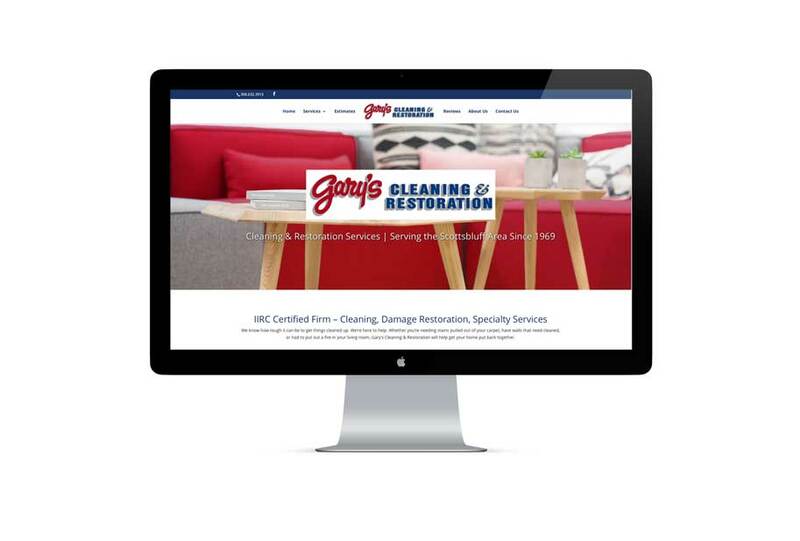 Serving the Valley since 1969, Gary’s Cleaning works hard to ensure quality work and great customer service. 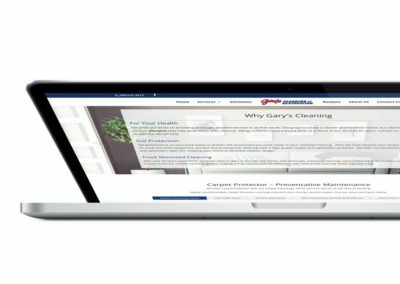 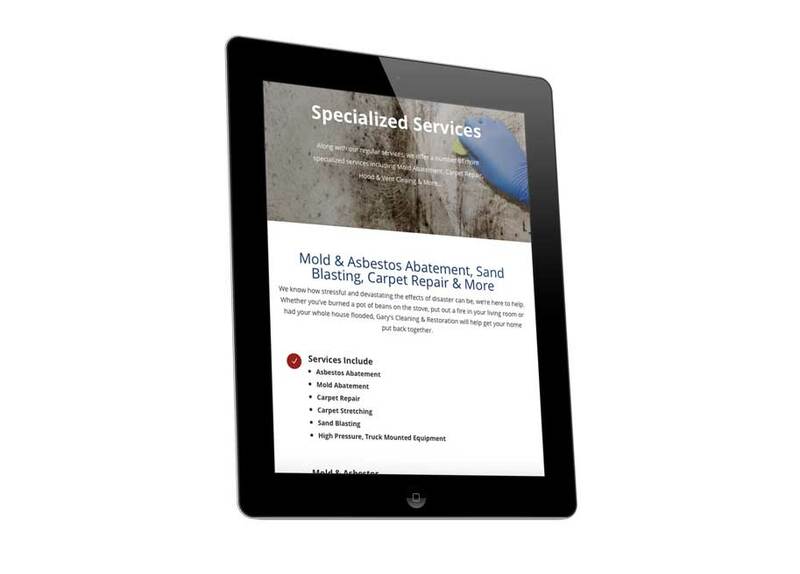 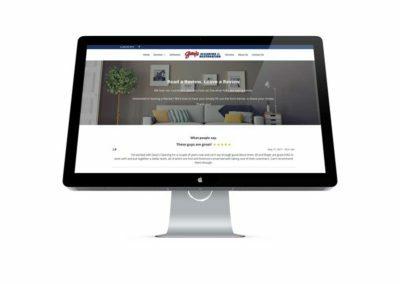 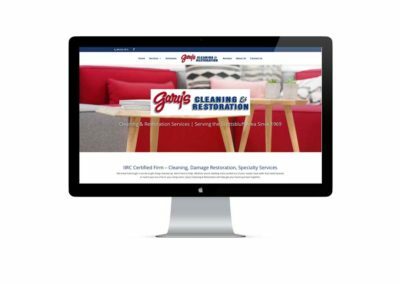 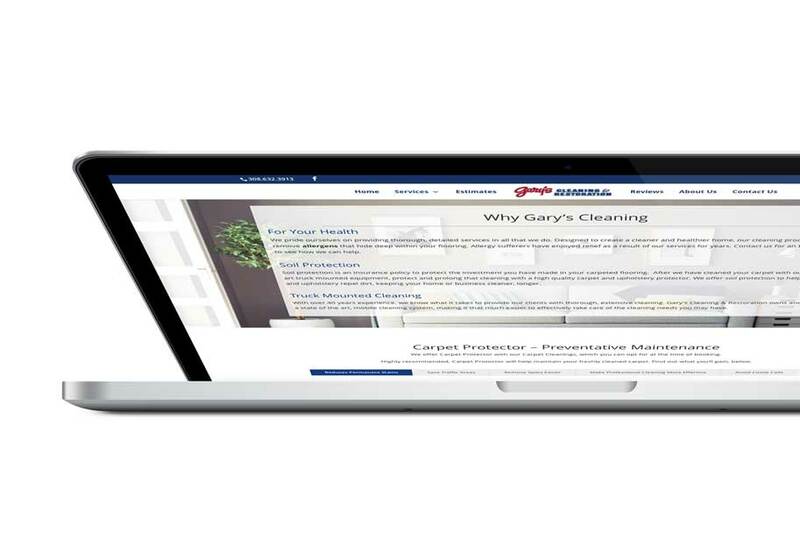 Gary’s Cleaning requested a new website design, requiring mobile response, estimate and contact forms, and a page capable of receiving reviews from their customers. 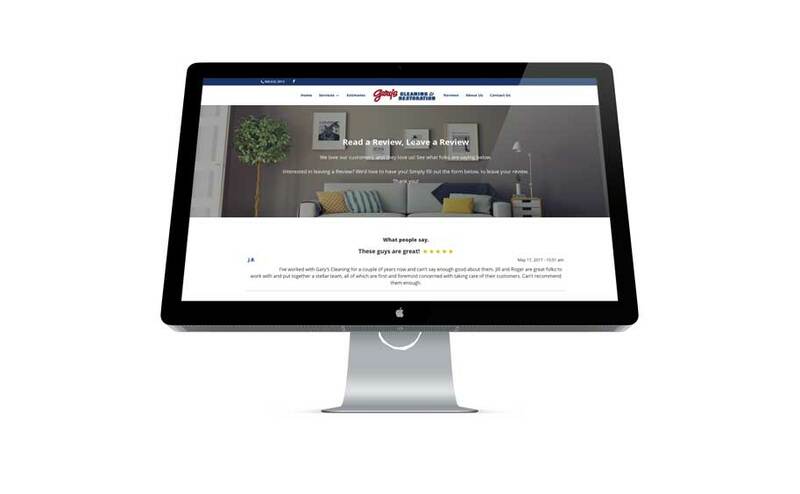 We were happy to oblige. 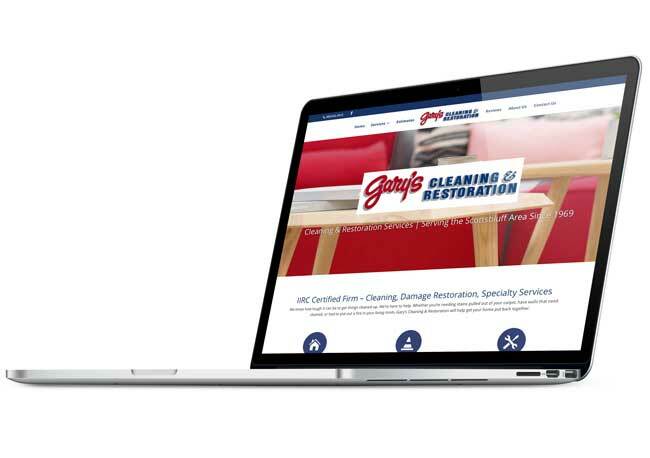 We worked to create a clean, responsive design, emphasizing their length of time in and love for the community, their community involvement and the great work and customer service they provide.